If we are today one of the professional companies in the areas of renovation, earthworks and dismantling, this is due to the constant readiness for further development and our openness to new technologies, which have significantly shaped our corporate history. 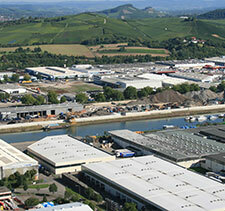 By acquiring an adjoining property in the Heilbronn Osthafen, the company premises can be expanded again. 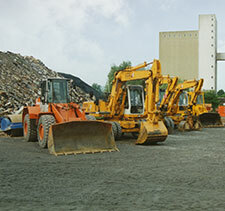 The production of the “VarioWand” starts in Lichtenbergerstrasse. 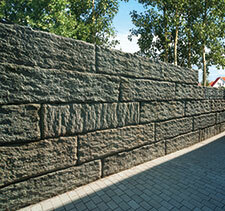 Customers receive Vario bricks of various designs in shape and design for the construction of variable walls or partitions. 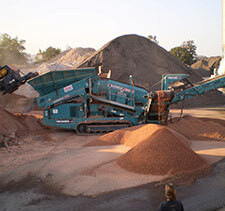 In the Lichtenbergerstrasse a society for the acceptance and utilization of mineral wastes is founded together with our cooperation partner. 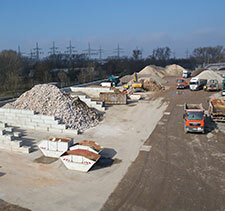 On the company premises in Lichtenbergerstrasse, customers can purchase the right type of concrete in various quantities. This model is unique in Heilbronn and the surrounding area. 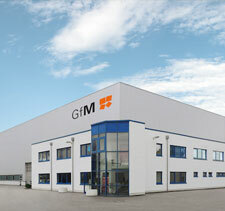 Expansion by a storage area of 28,000 m² in the Lichtenbergerstrasse Heilbronn as well as the enlargement of the Office and social rooms in Benzstraße. 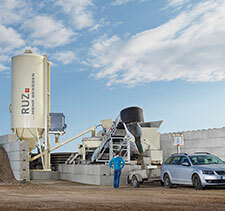 The container service for non-mineral fractions is split off from RUZ Ltd and RUZ Minerals Ltd is founded. This creates concentration on mineral fractions. The workshop relocates to the Heilbronn Benzstrasse, which enables a much better response time for repairs to the company’s own equipment. In addition, from now on, SER can also offer optimal conditions as an external workshop. 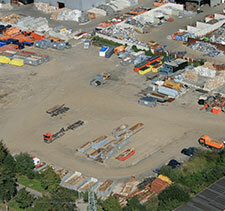 In September, the entire operation, with the exception of the workshop, relocates to the site at Heilbronner Osthafen. The SER uses both storage areas and offices here. 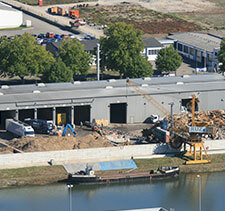 RUZ Recycling und Transshipment Center Ltd is split off from the SER and erects a 45,000 m² site. 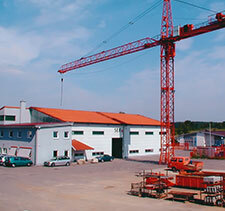 As part of the company enlargement, a property in Bad Rappenau is acquired and the entire company relocated there. 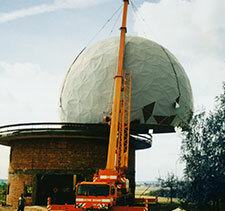 Demolition of a radar tower of the Bundeswehr. 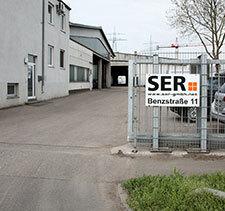 The SER is founded with headquarters in Heilbronn. 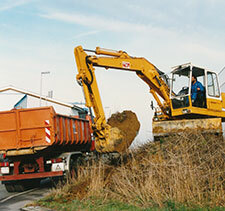 Their services include renovation, demolition and earthworks.